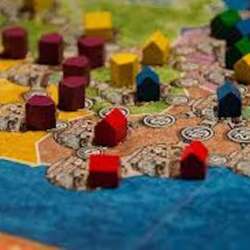 You must be a member of the Prague Boardgamers Group to attend this activity. Would you like to join this group? We had so much fun yesterday, let's do a repeat at the end of the month! I'm gone for a good portion of February, so don't miss this one!